The Industry Reunites in 2019! 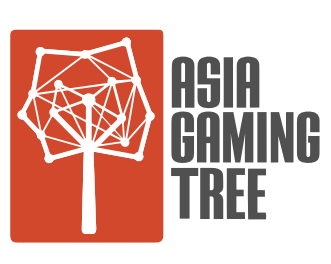 The Asian gaming industry is set to celebrate another year of stellar growth with the Asia Gaming Tree Reunion Dinner, set for May 22 2019 in Macau at Bene - Sheraton Macao Hotel, Sands Cotai Central. The Asia Gaming Tree Reunion is a place for the industry to come together for one night of entertainment, great food, superb drinks, and a chance to rekindle the relationships that make up our industry. Get to know our industry's most colorful characters and personalities, and get to know the lighter side of our industry's most influential executives. You'll realize that we all come from the same place! Everyone will come away having learned something about our industry, as well as the movers and shakers that make up most of it. Great stories, a fun night of food and drinks, that's what we're all about! First, the industry is welcome to the Legendary Supplier Party, running from 6:00 pm to 8:00 pm. Then, join us at the Asia Gaming Tree Reunion Dinner from 8:00 pm to 10:00 pm.